If you have a budget of $300, then you can get a good quality mid-range tablet. There are a lot of options to choose from as companies like Asus, Samsung, Amazon, Huawei, etc. are always competing to provide the best value for money tablet. If you are looking for the best tablets under $300, why bother searching from the sea of the tablet when we have taken all the trouble of sorting so you can find the best tablet under $300 for you. 1.1 What to Expect from Best Tablet under $300? Premium looking with 2K display, good audio and performance. Compact with a good display, build quality and performance. What to Expect from Best Tablet under $300? The best $300 tablets provide impressive build quality, mid-range performance, excellent audio and above all a long-lasting battery. One thing to note here is that the quality and hardware of the tablet depends on the price but also on the know-all of the manufacturer. Considering the fact that you will be spending $300 on an Android tablet, the quality of the tablet has to be good. One handed use, lightweight and portability are the key factors. The size of the display varies depending on the tablet. However, 7-inch, 8-inch and 10-inch tablets are common in this range. A 720p HD resolution display is the least we can expect. However, Full HD 1080p or above resolution tablet is always preferable, something the top $300 tablets will have. 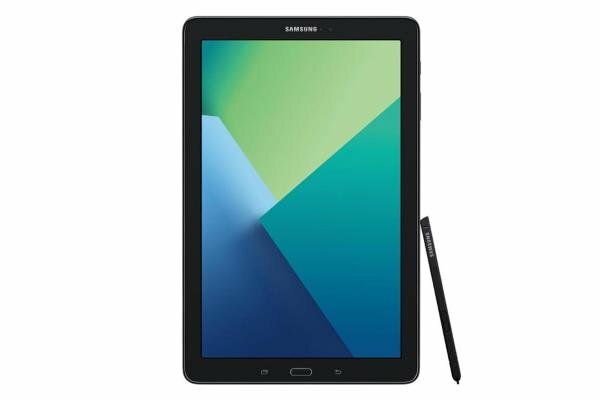 Tablets in the price range feature a Qualcomm Snapdragon, Intel Atom or MediaTek processor that can handle media consumption, casual web browsing or light office work such as word processing and emails with ease. Being an entertainment device, good audio quality enhances an enjoyable movie watching experience. Some of the tablets under $300 provide exceptional quality of audio for a tablet. The top 3 or 4 – at least – come with good speakers that sound brilliant considering the form factor. 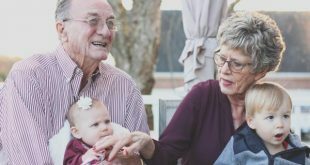 Over the years the camera on the tablets have improved, and now they generally offer up to five megapixels of front-facing camera and eight-megapixels rear camera. Although it cannot really be used as your primary camera device, the tablets take a decent quality picture that would be helpful while taking pictures of school notes or making a video call. 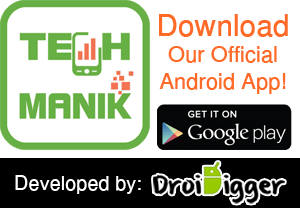 Want to send a picture of quick grocery list? No problem, the tablet camera can handle that well. Want to click a great picture for your FB cover photo? You better off using your phone’s camera. Other things to consider in a $300 tablet are 32 GB of internal storage, good battery life, usual connectivity features such as Bluetooth and Wi-Fi (LTE support is preferable), etc. A Sub $300 tablet is a mid-range device that can be a good media consumption device as well as a productivity tool for college goers and professionals. With an excellent display, good audio, decent camera and a pretty powerful processor, you can expect an all-rounder without having to spend a fortune. The Asus ZenPad 3S is a 10-inch tablet that offers a premium looking design and solid build quality for the price. The display boasts a 2K resolution touchscreen making it one of the best tablets under $300 in terms of display quality. The display offers 178-degree viewing angles making it a great video watching device. It is powered by a MediaTek Hexacore processor paired with 4 GB of RAM and 64 GB of onboard storage. 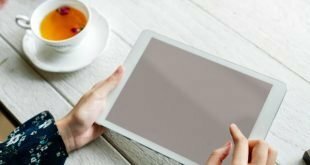 The tablet can handle games like Asphalt with ease and performance is adequate for other tasks such as video streaming, web browsing, and e-reading. It runs on Android Marshmallow 6 making it compatible with all the latest apps. The Sonic Master speakers are a treat to listen to and excellent for watching movies. On the battery side, it is just average; I feel that it could have been better. The pictures taken with the tablet’s camera are average as well. 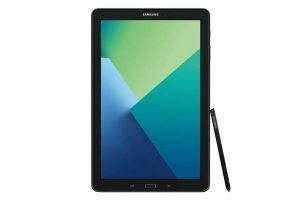 The Samsung Galaxy Tab A is one of the best Android tablets you can buy under $300. It comes with a 10-inch full HD display outputting vibrant images making it ideal for watching movies. And the battery life is great, enough for a day or use. The tablet is made of plastic but still feels durable and sturdy in hand. The camera quality on this tablet is impressive for the price. The images are clear, and the video quality is good too. Powered by the in-house Exynos processor and paired with 2 GB of RAM, the performance is on par with any other tablet in this range. Light gaming, web browsing, and video streaming work flawlessly. The audio is on the better side with clean sound coming from the speakers. Really, the only thing we can complain of here is the placement of physical buttons. The Lenovo Tab 4 is a well-built 8-inch tablet featuring a Full HD display. The display has good viewing angles and long hours of watching videos is a pleasant experience. It is powered by a Snapdragon 625 processor paired with 2 GB of RAM. Talking about the performance of the tablet, it can handle games like asphalt smoothly, and the graphics output is good. The processing power is adequate for other stuff such as web browsing, video streaming, and e-reading. As for the battery, it is on the average side. As a result, you may end up recharging the tablet before the end of the day. The Tab 4 also comes with a 5-megapixel front camera and an 8-megapixel rear-facing camera. The camera does a decent job of taking pictures with decent lighting. It runs on Android 7.0 Nougat and may support the next OS upgrade as well. Also, this Lenovo tablet is lightweight at 0.68 lbs, so portability is not an issue. 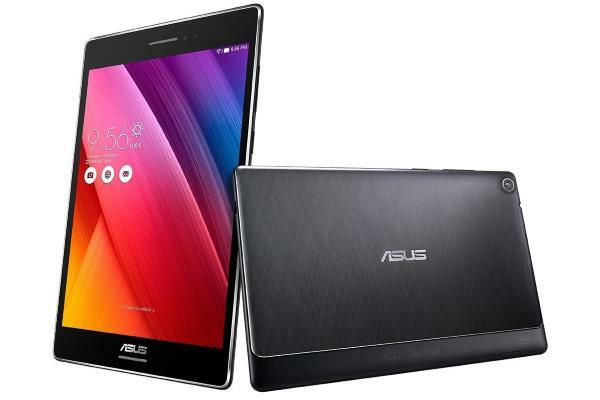 The Asus ZenPad S8 is an 8-inch tablet with a slim profile. It is well-built and the back texture gives good grip. Powered by an Intel Atom processor, the tablet doesn’t lack in the performance department. With 2 GB of RAM and Android 5.0 Lollipop, it’ll handle multiple apps in the background smoothly and they will open quickly. The Asus ZenPad S8 shines with its 2K resolution display offering good viewing angles and color accuracy. It comes with 32 GB of internal storage and a micro SD card slot for memory expansion. The front-facing and rear camera capture decent pictures. Weighing 0.7 lbs, the battery life on the tablet is average with up to 8 hours of backup depending on the usage. The audio quality is nothing special as well. 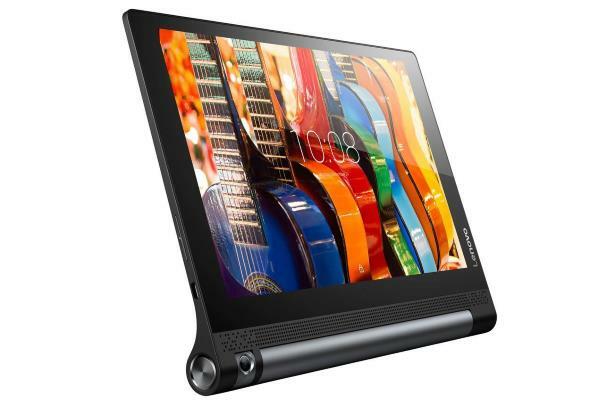 The Lenovo Yoga Book is a productivity tool that comes with a stylus, and the back of the keyboard can be used as a drawing pad for your artistic skills. The Lenovo Yoga Book is a 2-in-1 hybrid that comes with a Full HD display that offers good viewing angles and great touch response. It runs on Windows 10 home and is powered by an Intel Atom processor. 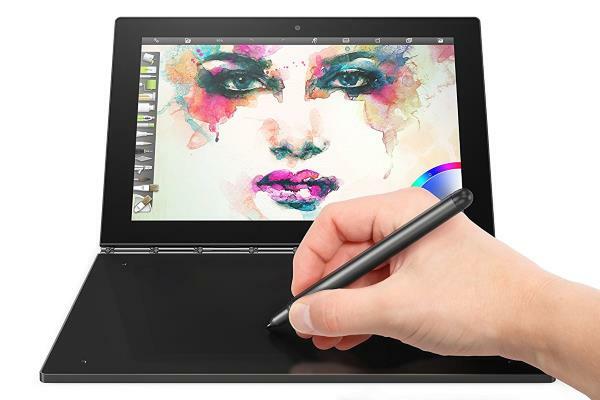 The processor can handle casual word processing, some digital painting tools and web browsing perfectly fine. In-built 64 GB storage is adequate, and the micro SD card slot supports memory expansion. The keyboard, on the other hand, provides good typing experience, even if it’s a hard & flat surface. The battery on the tablet is good and can last all day long. The Lenovo Yoga Book weighs around 1.52 lbs which is not light but knowing it is a hybrid; the weight is acceptable. 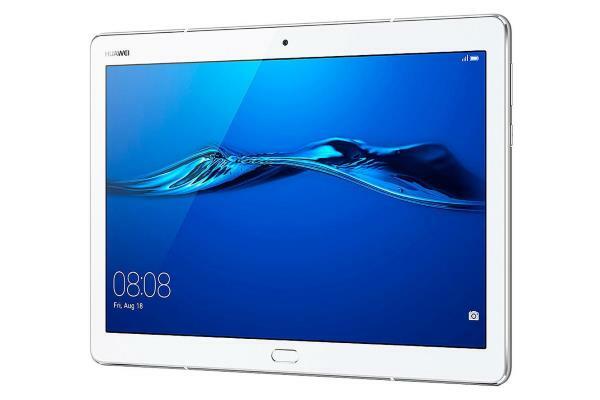 The Huawei MediaPad M3 Lite is a 10-inch tablet with a full HD resolution display. The display itself is decent and has good touch response. However, the viewing angles are not great. The tablet runs on Android 7.0 Nougat and is powered by a Qualcomm Snapdragon processor with 3 GB of RAM. The performance is just average as the processor feels a bit sluggish. Huawei has given 16 GB of internal storage that can be expanded using the micro SD card and the autofocus 8-megapixel camera does a decent job. It has a good battery life, so long hours of video playback aren’t a problem. The audio on the tablet is excellent; it is loud and clear. The bloatware on the tablet is annoying so is the 16 GB of storage. Only 16 GB of storage. 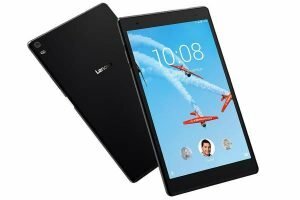 The Lenovo Yoga Tab 3 boast an HD IPS display and it does deserve to be in the list of the best tablets under 300 dollars. The display is good for watching TV shows and reading e-books. The design of this $300 tablet sets it apart from the competitor. 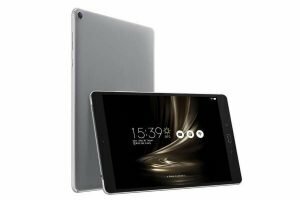 It has a kickstand that allows you to keep the tablet on a flat surface without the need for an external tablet case, allowing a better video streaming experience. It also comes with front firing speakers, and we must say it is one of the best speakers on any tablet. The sound quality is good; audio is loud and clear. 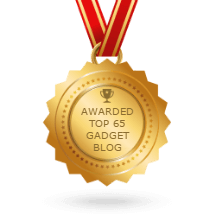 Battery life is again brilliant and can last more than 10 hours of use if you use it as an e-reader with casual web browsing and gaming. The performance is good as it is powered by a Snapdragon Quad-core processor with 2 GB of RAM and 16 GB of internal storage. The tablet has only one camera that can be used as both rear and front facing camera because of its 180-degree rotating feature. The tablet is a bit heavy at 1.44 lbs and runs on Android 5.1 Lollipop. 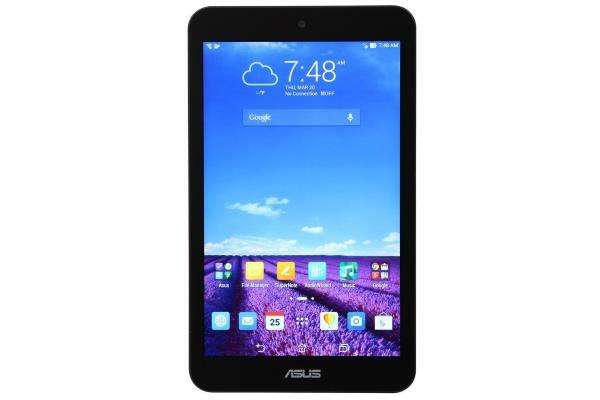 The Asus ZenPad 10 z3101MF is yet another Asus tablet on this list but with a different set of features. It is a well-built 10-inch tablet sporting a Full HD display with Asus TrueVivid technology for a better visual experience. The display is good for video streaming and watching movies. It is powered by a MediaTek Quad-core processor coupled with 2 GB of RAM and 16 GB of internal storage, which make both on the lower side. There is a 5-megapixel rear camera and a 2-megapixel front-facing camera. Both are only of average quality. The micro SD card slot can be used to expand the memory up to 128 GB. The audio quality is not the best on this tablet, so is the battery life. 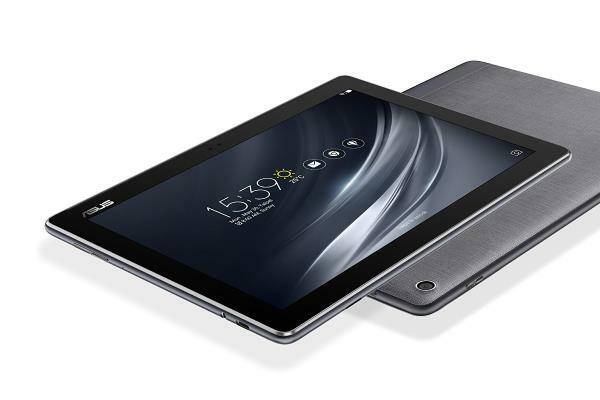 The Asus MeMO Pad 8 is an 8-inch tablet featuring an IPS touchscreen HD display. The display works just fine for most of the tasks it supposed to perform. Video streaming and casual web browsing all happen smoothly. It is powered by an Intel Atom processor and has only 1 GB of RAM which is on the lower side considering the price. For storage, it has 16 GB of internal storage, but the memory is expandable using the Micro SD card slot. The tablet runs the old Android 4.4 Kitkat version which is upgradeable to Android 5.0 Lollipop. The camera quality, battery life and the performance all stand at the average level. The audio is decent, but the build quality feels sturdy. 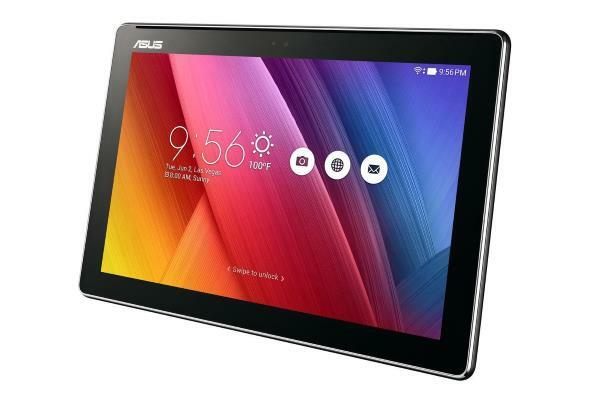 The Asus ZenPad 10 is not the latest of the lot, but it is still one of the best tablets under $300. Featuring a 10-inch HD IPS display, it offers good color accuracy, viewing angles and contrast. The screen has a backlight bleed issue, a minor one though so it’s not that big of a flaw. The build quality feels sturdy in hand. This tablet runs on a quad-core MediaTek processor paired with 2 GB of RAM. The processor can handle heavy apps like Hearthstone and Human Anatomy Atlas with negligible delay. The camera unit on the tablet performs well and produces a decent quality of images. The speakers have good audio output and fairly loud sound. The battery life is just average and nothing impressive. 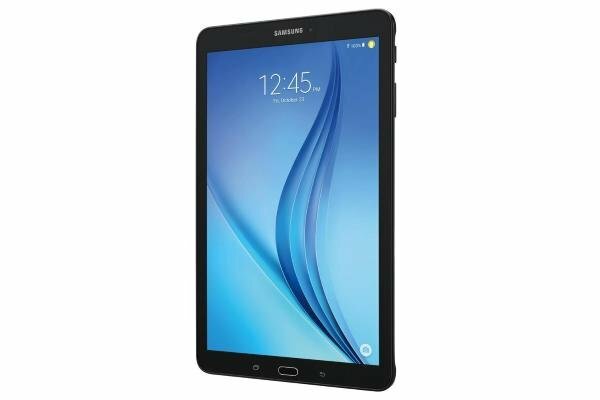 The Samsung Galaxy Tab is a 10-inch tablet. Its display is not what we expect from a Samsung tablet… It could have been a little brighter for a better experience in daylight condition. The tablet is well-built and has good grip though. It runs on Android 5.1 Lollipop OS out of the box on top of Samsung TouchWiz UI. With only 16 GB of internal storage tablet will run out of space shortly, however, the micro SD card slot can be used for memory expansion up to 128 GB. The Qualcomm Snapdragon quad-core processor and 1.5 GB of RAM handle causal web browsing and video streaming easily. However, the tablet feels slow while playing graphic intensive games. The tablet has two cameras, and both of them produce just average-quality photos. 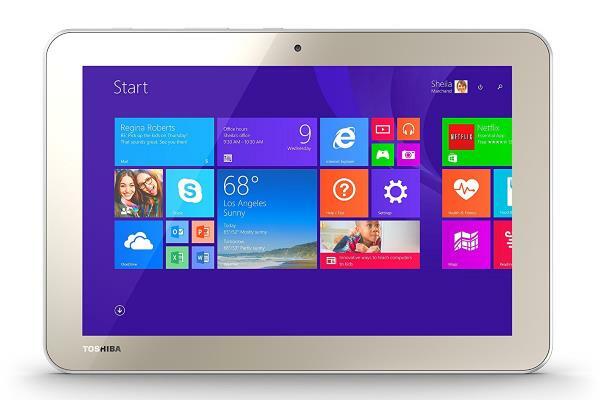 The Toshiba Encore 2 WT10 is a Windows tablet running Windows 8.1 out of the box. And if you want, it is upgradable to Windows 10. If you need a tablet for casual work and school projects, the Windows-powered tablets are a good choice. This one comes with a year of office 365 subscription, yippee! The tablet has an HD display, and the viewing angles, color accuracy, and brightness is good for the price. Powered by an Intel Atom processor and 1 GB of RAM, the tablet feels a little slower at times, but video streaming, casual web browsing, and light games are not a problem. The 32 GB of internal storage is adequate and with the micro SD card slot, you can expand it further. The audio on the tablet is fairly loud and clear thanks to its dual front speakers. The tablet has a heating issue which is annoying if you are planning to hold it in hand for a long time. The tablet gets warm while streaming videos. Videos and pictures clicked from the camera are crisp, but the color accuracy is bad. The tablet’s battery lasts up to 7 hours of continues usage of web browsing with WiFi connectivity.